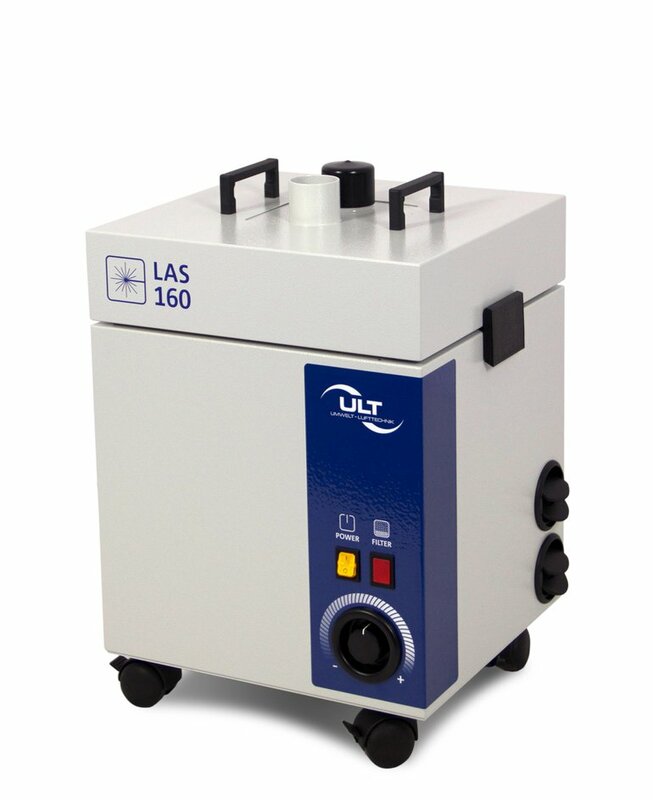 Introducing the new system series ULT 160.1, ULT AG provides the next generation of portable fume extraction units for small and medium air pollutant quantities. 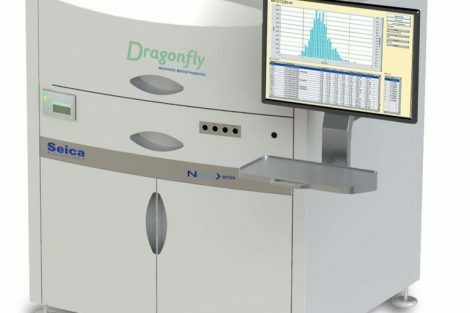 In addition to a new, visually appealing design and improved device handling, users benefit in the new system series by means of high filtration rates, extremely low-noise operation and an optimized price-performance-ratio. Special filter combinations within the ULT 160.1 units increase separation efficiency and filter lives, resulting in significant cost savings for users. The mobile and compact system design enables flexible application at changing manual workstations. These systems provide standard installation opportunities for either one extraction arm or two hoses with 50 diameters, respectively. The units can be connected to external systems via a D-Sub interface for automated operations, e.g. with laser marking systems, soldering machines, or dispensing devices. The company provides the systems as specific versions for the removal of laser fume (type LAS 160.1), soldering fume (LRA 160.1), dusts (ASD 160.1), or gases, odors and vapors (ACD 160.1). 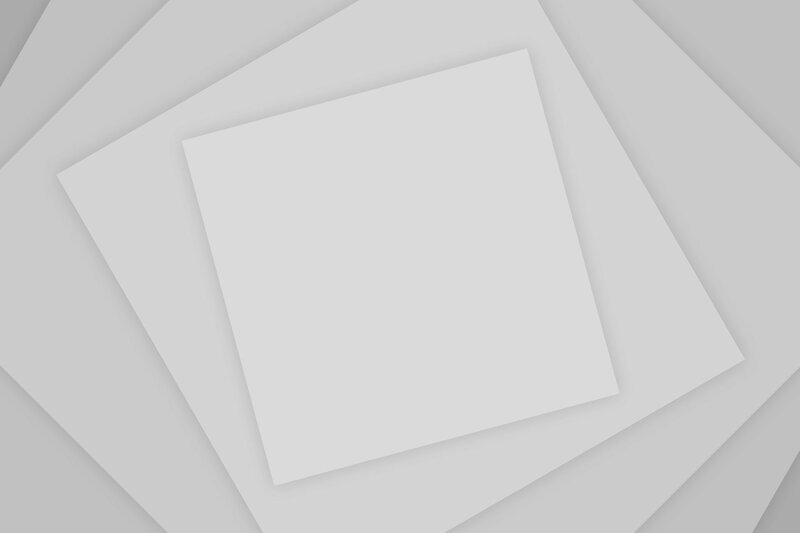 Specifically, configured filter technologies are utilized for the respective applications. The fume extraction systems help to eliminate airborne pollutants released during joining, separation or surface processing technologies. 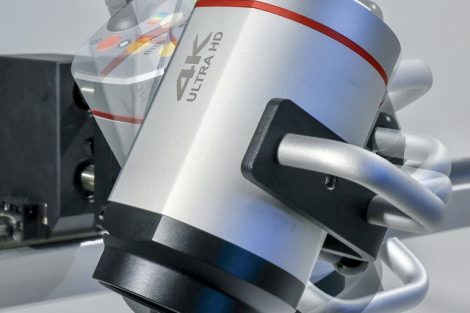 The units remove the finest of particles and emissions in automated and semi-automated production processes, as well as, manual workplaces in many industries.